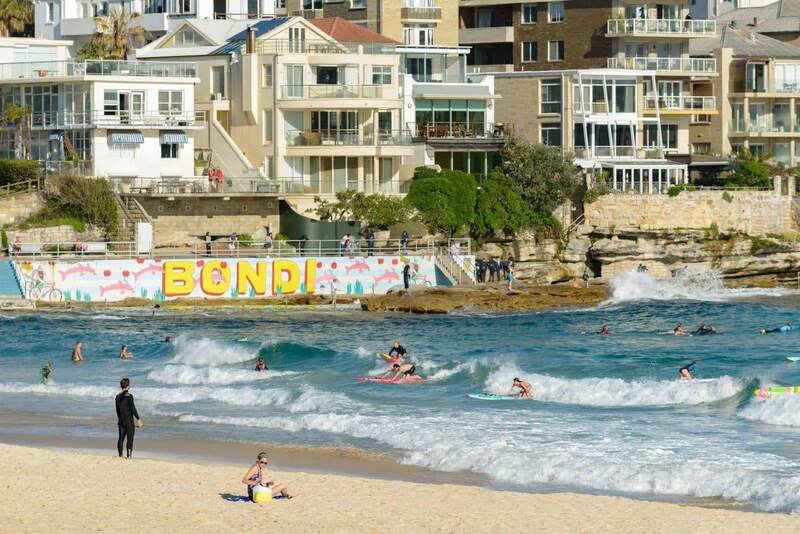 Blessed with extensive sun-kissed beaches, Sydney offers a multitude of activity options including surfing lessons. 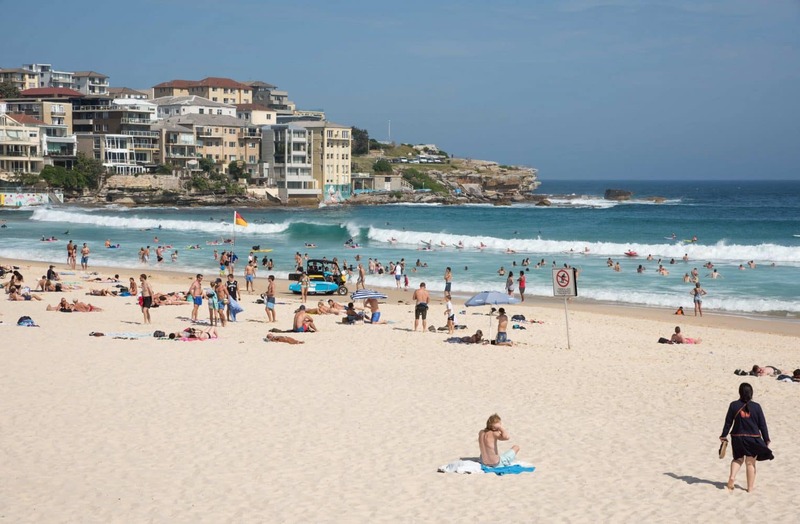 Travel up to the northern beaches of Sydney and learn how to surf in the pristine waters Bondi, Manly and Cronulla. Surfing lessons are perfect for people of all ages and abilities. 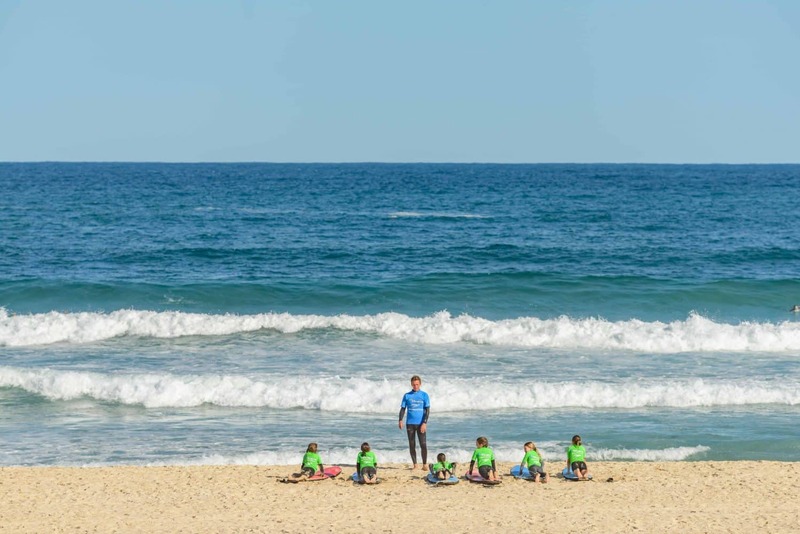 Kids will have heaps of fun learning to ride the waves and surfing is a fun activity for adults too! You will be supplied with all the required equipment, including surfboards, rash vests, wetsuits, zinc cream and sunscreen lotions. Some lessons also offer complementary transfers to and from Sydney. Please note that participants do need to bring certain things like bathers, towels, sunglasses and a hat. 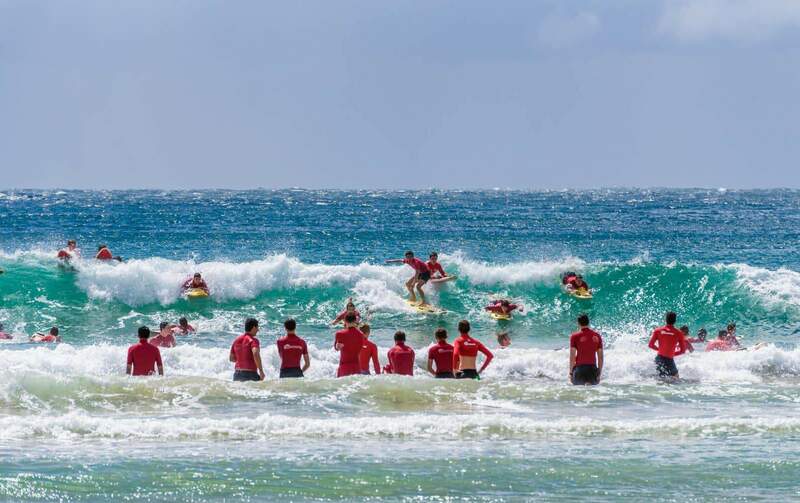 Head out to the Manly Surf School for varied surf lessons to suit just about every person. Adult lessons are available for adults regardless of their age, ability or fitness levels. 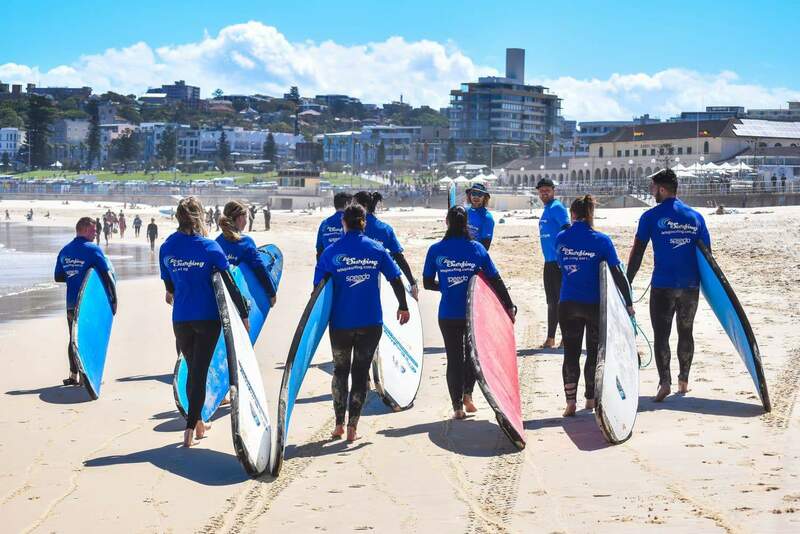 Let’s Go Surfing takes the adventure to Bondi Beach where you get to enjoy the crystal clear waters and amazing beaches. These lessons are run in small groups with friendly instructors who are experienced in surf coaching. Some tours also include lunch, so you don’t have to worry about leaving the beach during your lessons. So book a surfing lesson and learn why surfing is such a big part of the Aussie lifestyle. Click the link below to book your surfing lessons today!